The White House on Wednesday fessed up to lowering the quality of public discourse and acknowledged that its sniping at radio show host Rush Limbaugh has been “counterproductive,” even as Democratic political committees continued to use the issue in a political line of attack approved by the Obama administration itself. “It may be counterproductive. 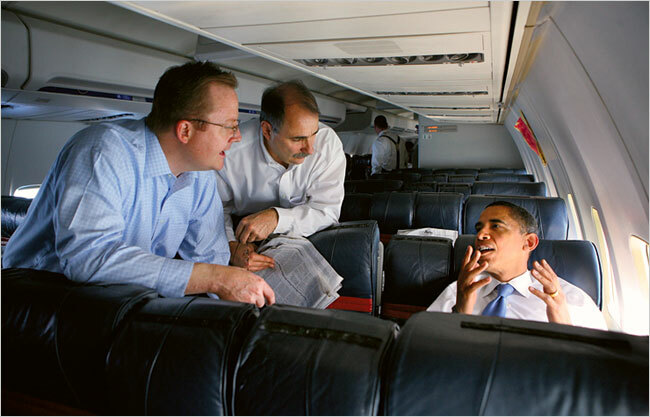 I’ll give you that,” said White House press secretary Robert Gibbs, when asked about his repeated verbal jousting with Mr. Limbaugh and other media personalities who have criticized President Obama. Mr. Obama himself has regularly employed the term “cable chatter” to dismiss criticisms of his economic agenda that he thinks are uninformed or inaccurate. And his administration has often complained about superficial, back-and-forth debates that substitute for political discourse or journalism. But Mr. Gibbs said he has been “feeding” the very beast that he and others in the White House have lambasted. “There are days in which, yes, your head throbs from listening to arguments that aren’t necessarily centered on delving into some important issue, but finding two people at completely opposite ends of the spectrum to yell loudest in a seven-minute segment before we go on to something else,” Mr. Gibbs said. On Wednesday, as a stimulus deal became a certainty on Capitol Hill, I asked David Axelrod for his take on this Groundhog Day relationship between Obama and the political culture. You are currently browsing the archives for the Gibbs category.